2017 Riesling wins Gold at the Cascadia International Wine Competition. 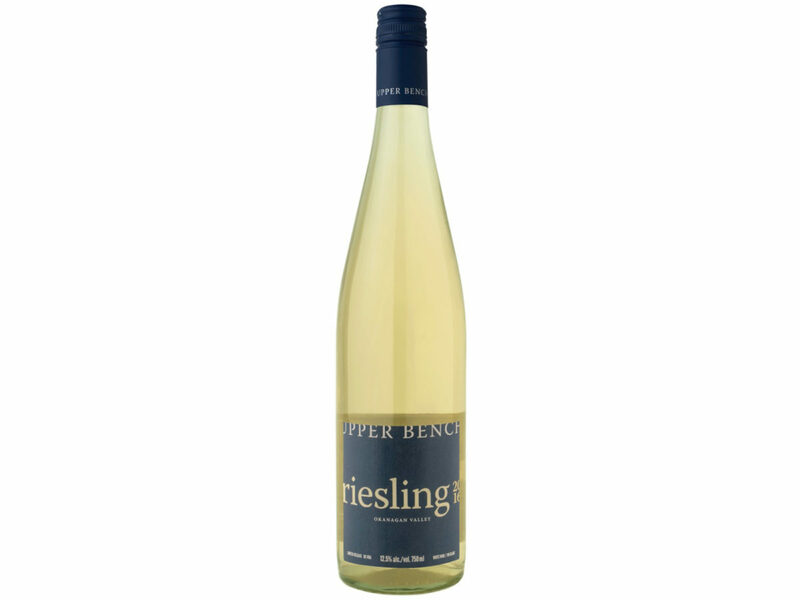 Upper Bench’s 2017 Riesling just won a gold medal at the 2018 Cascadia International Wine Competition. This wine will be in consideration for the Great Northwest Wine top 100 at year’s end. Congratulations to our winemaking team on another award-winning wine!